Have you been stuck in an embarrassing situation where you have bad breath, and don’t know what to do about it? As if our insecurities on their own weren’t enough, bad breath can be a total mood killer! Having to speak to colleagues during a meeting or conference, or when you’re on a date becomes spoiled with a whiff of that stinky odor that is lingering in your mouth, which eventually becomes the cause of eating your confidence up until you have none left. Bummer. Bad breath can be caused by bacteria that gets stuck and lurks in the deepest, darkest and unreachable corners of your mouth, or even because your mouth has been dry, and not hydrated. Brushing and flossing twice doesn’t solve that problem, unfortunately. Since most corners cannot be reached with a brush or water alone. Yet, you can’t just carry around toothpaste and a toothbrush everywhere you go. You don’t find sinks and places to rinse your mouth all the time! The toothpaste might even leak and damage your clothing. That’s more embarrassing than having bad breath! Innovative solutions like mouthwash, chewing gum, breath mints, breath strips, breath sprays etc. have been life savers for many, but again, mouthwash can’t be carried everywhere for you to gargle and spit out. Yuck! Again, another possible situation to cause embarrassment. Therefore, the only best and easy solutions to look at, are Breath mints, strips and sprays along with the occasional Chewing gum. Brands like Listerine haven’t just limited their products to mouthwash. There are a wide range of Breath sprays, and strips available as well. According to recent popularity rates, and reviews online, Extra, Trident, spearmint, and Orbit were declared the leading brands for being the Best chewing gum for bad breath. Certain dentists even have recommended brands like Orbit or Trident to their patients, as they do not contain any fluoride-based ingredients, or sugar that can damage your teeth. Breath Strips, come in very small and cute packages that are absolutely pocket friendly. Meaning, they fit into your pocket at ease, and also don’t leak, spill, or leave residue. All you have to do, is pop a strip into your mouth by placing it on your tongue and watch as they magically make your bad breath go away! 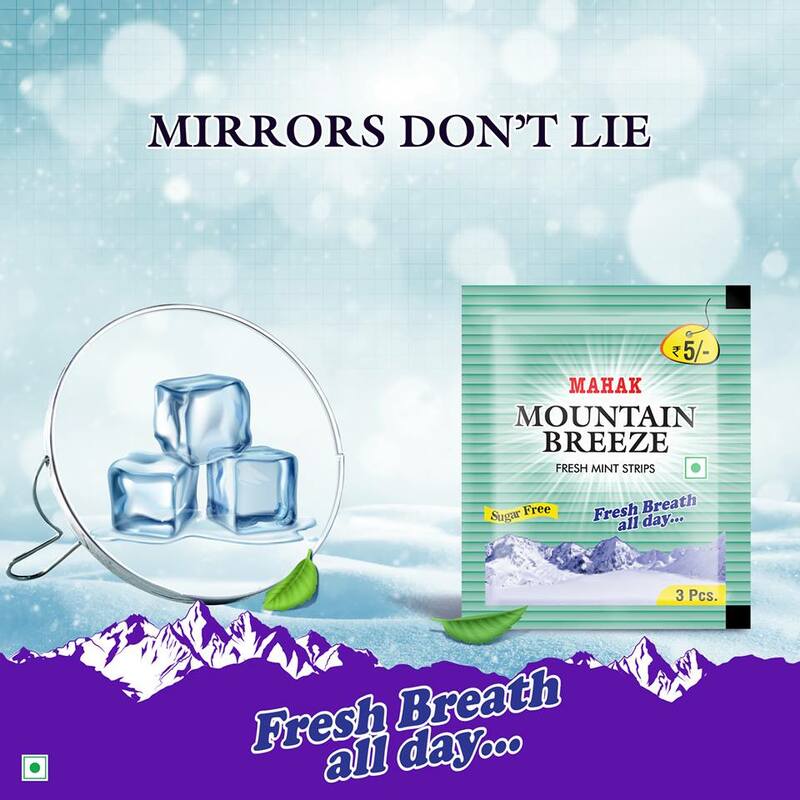 These strips instantly melt on your tongue and work immediately by killing 99% of odor causing bacteria in your mouth, while leaving a minty aftertaste which ultimately gives you fresh breath in no time! Listerine Breath strips are available in flavors such as cool mint, arctic berry, fresh burst, and cool heat. Bringing a great variety of options for us to choose from based on our liking and preferences. There are even Sugar-free versions of the same flavors available for those who worry about the sugar content that may cause cavities, plaque, or just cause an imbalance in their dietary prerences. The Listerine Breath Strips range are readily available online, and in supermarkets for you to buy.